Thanksgiving is over, and the holidays are officially here! If your holiday party isn’t booked, you’re behind the curve! 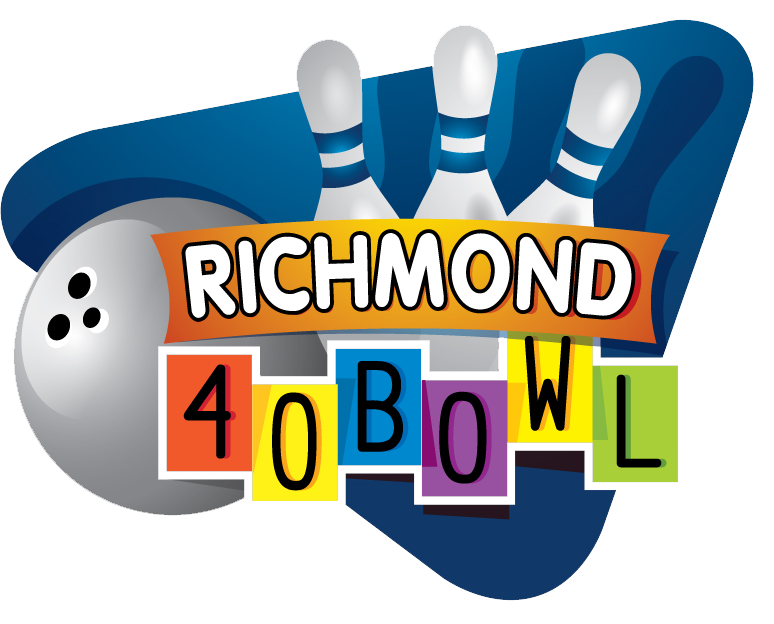 Fortunately we’ve got you covered at Richmond 40 Bowl, where holiday parties are easy, fun, and definitely not the same old thing. We make parties easy! You won’t have to worry about cleaning your home or office before and after the party. Our parties are fun. One of the best thing about our Richmond parties is that they come with a built-in activity. Bowling is a great way to break the ice and get everyone having fun together. Our bowling parties are family-friendly. – whether your event is adults-only or the whole family is invited, bowling is a great activity for all ages, from kids to adults. Book now and send out invitations ASAP. You want to give people at least a couple weeks’ notice to make sure they have enough time to plan. Get into the holiday spirit. 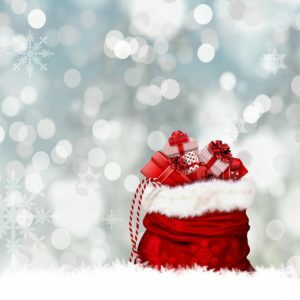 Consider hosting a fun gift exchange or get people to bring donations for your local food bank or other charity. Personalize your party. Get your guests involved by having them submit their favorite holiday songs ahead of time for an extra special playlist! It’s not too late, but don’t wait! Book your holiday party now for your office, running club, neighborhood association, or whatever group you want to celebrate with!